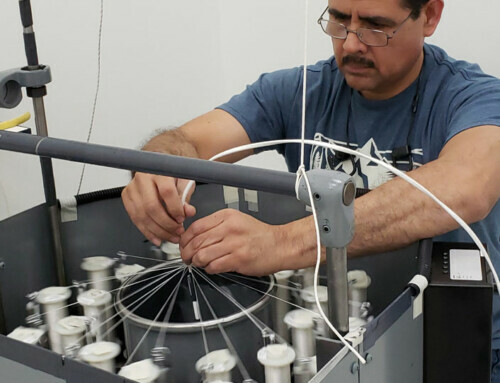 Following successful certification, Co-Operative Industries Aerospace & Defense now has an onsite DMIR for our FAA/PMA products. 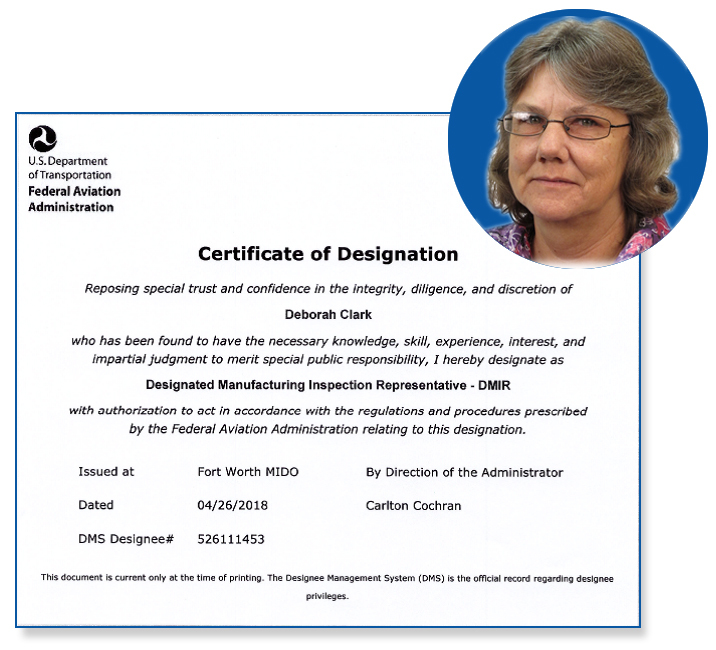 Deborah Clark, CIA&D Quality Management System Representative, has received her Certificate of Designation from the FAA as a Designated Manufacturing Inspection Representative (DMIR). Having Deborah as our onsite DMIR is a cost and time saver for both the company and the customer. 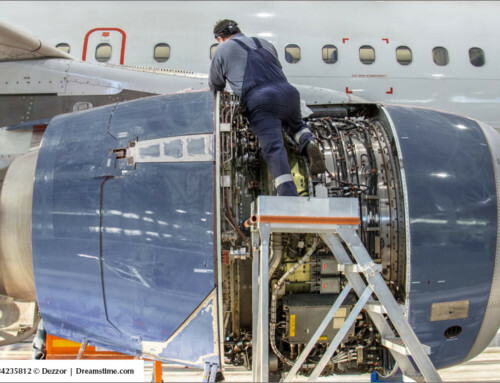 Not having to schedule an outside FAA approved inspector speeds up the entire process. There is also the added bonus of an onsite representative being familiar with the product and operations. 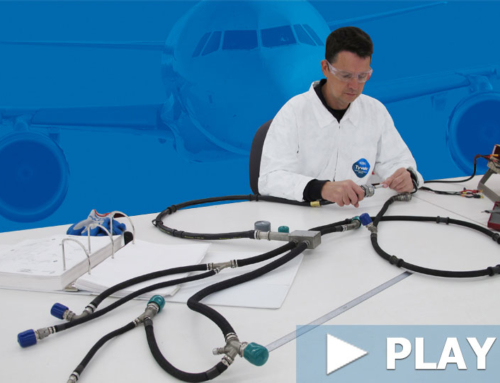 CIA&D is an AS9100 registered company based in Fort Worth, Texas. 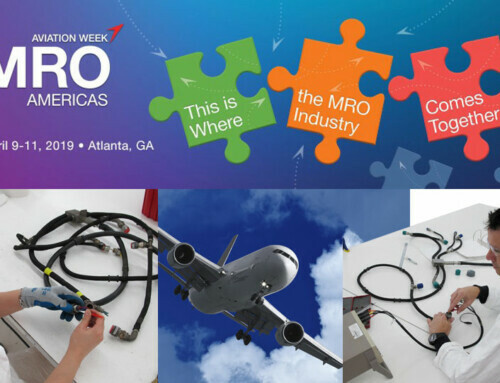 The company develops and manufactures electrical wiring interconnects, ignition leads, and flexible conduits for airframe, engine, and ground support equipment. 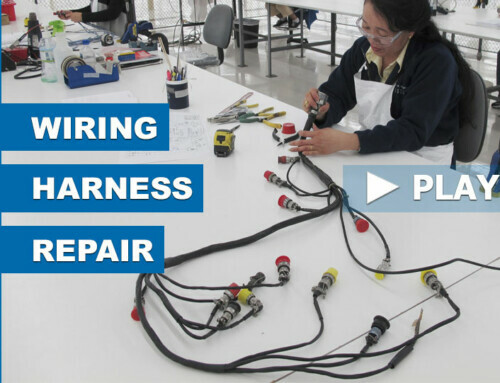 In addition to manufacturing capabilities, Co-Operative Industries also provides Part 145 repair services such as check & test, overhaul and repair, and S/B incorporation for many of the commercial aircraft wiring harnesses in service today (FAA No. : OI0R891N, EASA: EASA.145.5897, CAAC No. : F00100406).